At Passion Family Dental North Lakes, we believe high quality dental care can only be achieved by placing our customers first. 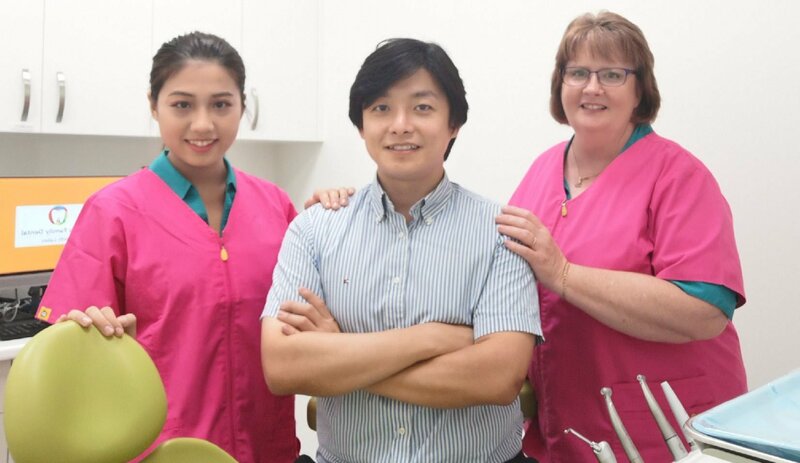 After graduating from The University of Adelaide, one of the top Big Five dental universities in Australia, Dr Sam moved to sunny Queensland and has established the reputation of being one of the most gentle and caring dentists his patients have ever experienced. While he misses the beauty of Adelaide North Lakes has become his home. Dr. Sam is a passionate North Lakes local. Living in the area, he genuinely cares about the people in the Moreton Bay community, especially their oral health and overall wellbeing. He not only wants to establish a long-lasting patient-dentist relationship within his local neighbourhood, he also wants to give back to the community. As the principal dentist, Dr Sam doesn’t want Passion Family Dental to be just another dental practice in the area, he wants his practice to be a real part of the community. 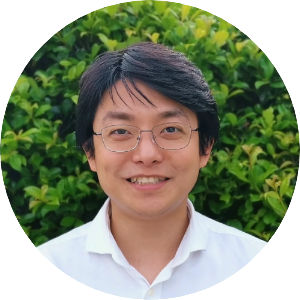 Dr Sam takes his time with his patients, ensuring that they are always comfortable and at ease, he never rushes his appointments. He likes to spend time to thoroughly explain any condition he may find and openly discusses what choices his patients have, he will then provide tailored made treatment options to suit individual needs. He highly values the trust that his patients place on him, that is why he always treats his patient with the utmost respect and in a gentle manner. Also, he is committed to carry out all clinical procedures in a very focused and meticulous way. Dr Sam’s gentle nature makes him a natural at working with nervous patients and children. Outside of dentistry, Dr. Sam enjoys spending time with his family, nature and reading. His favourite place in North Lakes is the local library where he likes to find books on nature, gardening and handcrafts. 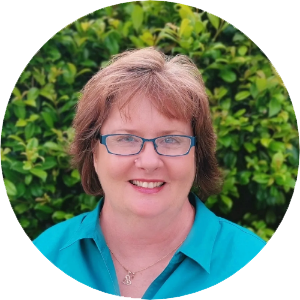 Melody started dental nursing in 1984 and has seen many changes in the dental industry over the years. Married for over thirty years and with two adult children, Melody brings warmth, compassion and understanding to her role. Melody understands that most people are nervous when it comes to visiting the dentist and takes the time to ensure patients are comfortable and relaxed throughout their treatment. 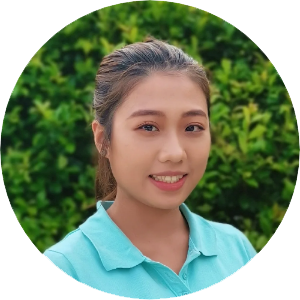 Her goal is to have every patient who comes to Passion Family Dental North Lakes leave the practice with not only a beautiful smile but also looking forward to their next visit. Alison is our friendly dental assistant. With her gentle caring personality, she always makes sure that our patients receive the most comfortable dental experience. At Passion Family Dental, we are committed to understanding and working together with you to help take control of your oral health. We recognise that some people find going to the dentist a daunting experience, our staff have many years of experience and have gained skills in helping nervous patients overcoming their fears. You can relax in knowing that you are in very caring and good hands.